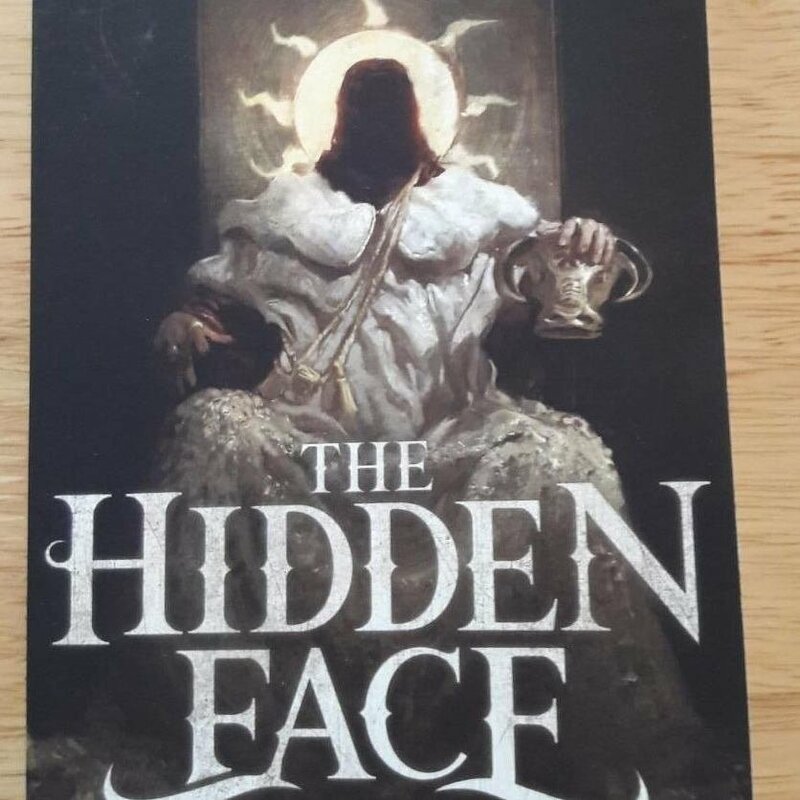 The paperback proof of The Hidden Face just arrived. It looks great and really does justice to the artwork and design by John di Giovanni and Shawn King. Paperback will be on sale on December 9.